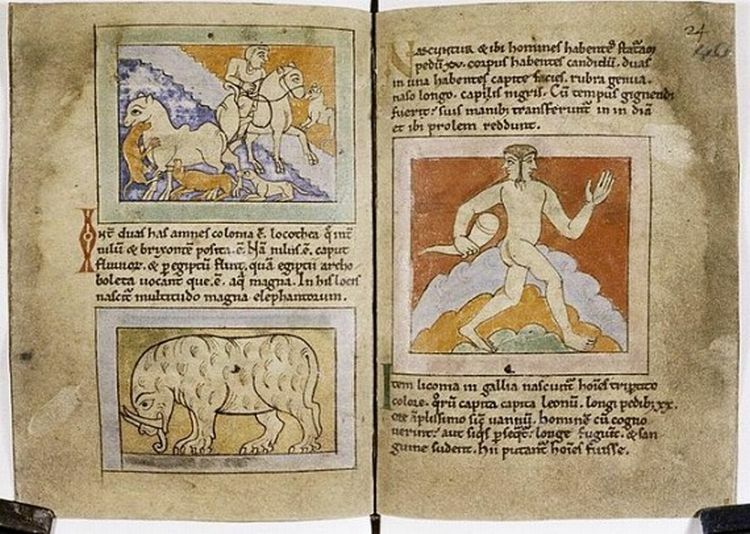 Three from the Medievalists.net this week with the first being "Monsters and the Exotic in Early Medieval England" here. 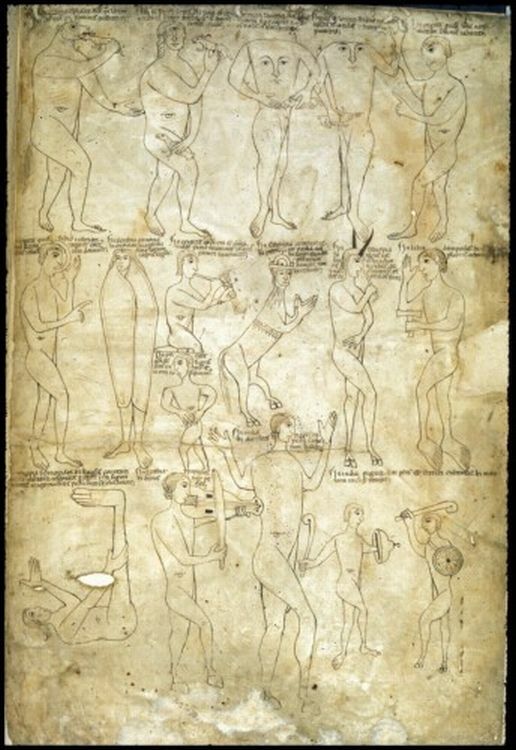 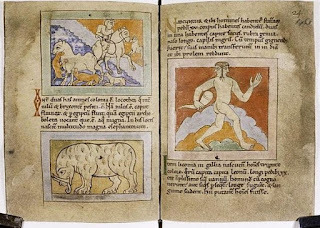 Also, have a look at the "Liber Monstrorum: The Book of Monsters" here. 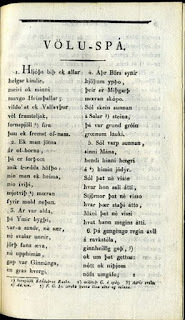 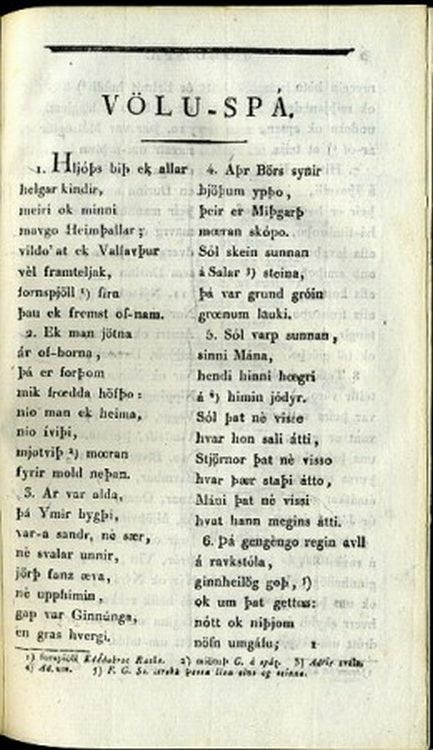 Finally, check out "The Dragon of the North: The Supernatural Nature of Knowledge in Vǫluspá" here.